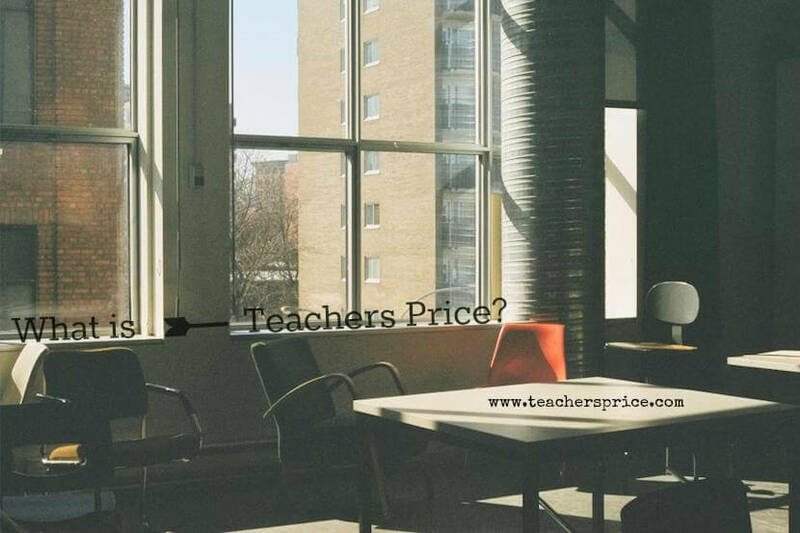 Teachers’ Price is dedicated to helping educators save. Educators are the underpaid backbone of our future, and we are happy to support them. 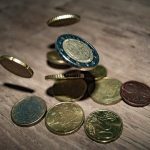 Our focus it to help save money when they shop, to find money available to them to pay for their own education endeavors and to find free resources for them in their effort to educate students. Educators save Everyday with Teachers’ Price. We now have more than 8,000 business locations throughout the U.S that offer educators a discount. If you know of a business that offers a teacher discount, please let us know so we can share the news with other educators. If you’re a business that is considering offering a teacher discount, contact us and we will explain the benefits of doing so. For clothing discounts for educators, click here. For supply discounts for educators (map view), click here. For a technology discounts for educators, click here. For travel discounts for educators, click here. For other discounts for educators, click here. For teacher awards, grants & scholarships, click here.